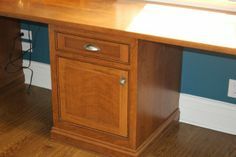 At Chicagoland Home Products, it is our mission to find storage spaces in the most unlikely places. 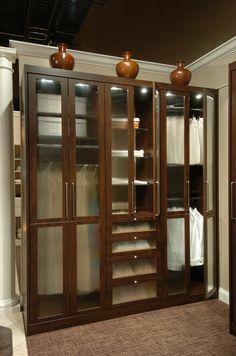 No matter how big or small a room or closet is, our design team can create a storage space that makes the square footage look larger than it already is. 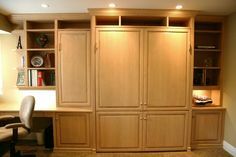 Our commitment to custom closets in Chicago brought us to a home in Arlington Heights that faced a couple of unique challenges in terms of space. We took up the challenge and came up with some wonderful results to improve the storage capabilities of this family. Mudroom Locker Application The first challenge we faced in this home was finding a unique storage space in the family’s mudroom. 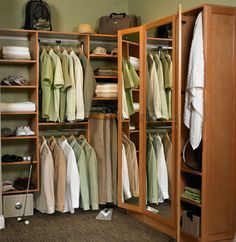 The space was very awkward and did not leave a lot of room to work with, but we delivered a visually appealing and very functional storage space using individual cubbies and hooks for the client’s kids to place their backpacks and jackets. 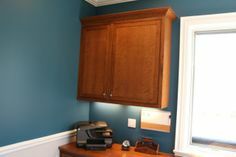 The finished system resulted in crown molding and base molding with decorative trim, built in cabinets with backer panels, and a custom 1-inch white countertop with white melamine and shaker fronts. Kid’s Closet Application The second application we worked on also involved new storage spaces for the children of the client in the form of a shared bedroom closet design. 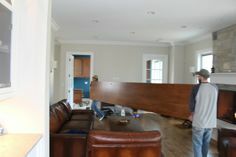 This part of the project required a lot of extra space in a very confined area. We installed cubbies that could fit eight pairs of shoes in a 12-inch area that left plenty of extra room for hanging space as well as shelves for folded items. We used white melamine for this design. Double Door and Steam Vent Application The last application involved installing a double door with proper ventilation for a steam unit cover in the master closet that backed up to the master bath. We designed the double door to allow the unit to breathe while creating storage space around it to mask the bulky mechanical features. 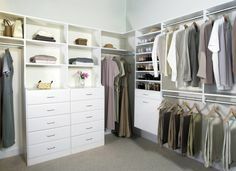 This bedroom closet design increased the space the client had for their shoes as well as folded items. We opted to use white melamine with flat fronts to make the final product look clean and functional. This project proved that it does not matter how much total area a space has. 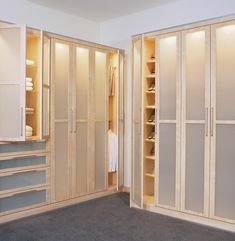 Our custom closets in Chicago can make any space look bigger and provide more storage options for an aesthetically pleasing look that gives our clients better organization and increased home value.